We're ready. 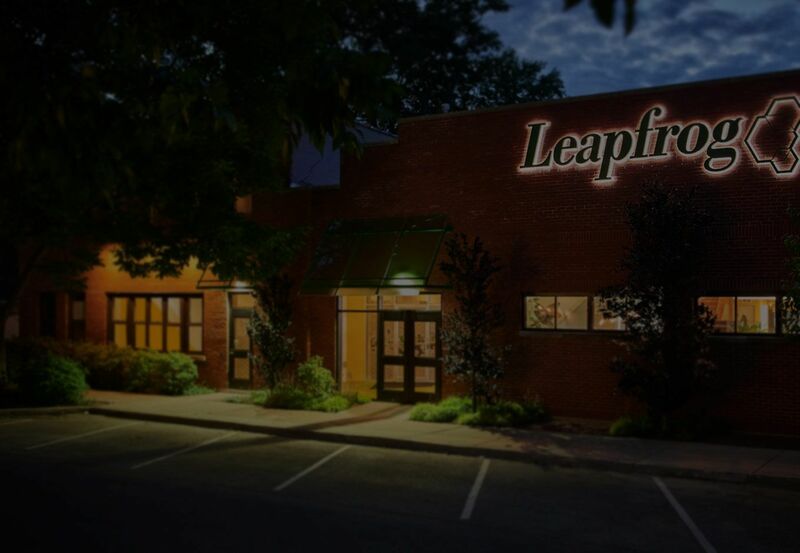 Whether you're looking for a turnkey solution or a plug-in approach to enhance current marketing - the Leapfrog team and LFX Conversion PlatformTM consistently outperforms, optimizing for better results. Our work speaks for itself. See a few of the ways we've helped clients exceed expectations. company seeks to conquer the mobile market. Every success is our new standard. In just the past 12 months.